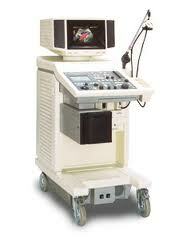 The heart is perhaps the most important organ in the human body, so taking care of it is essential. 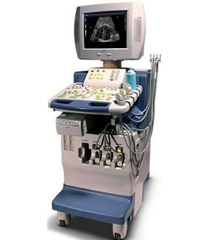 To that end, cardiac ultrasound has become a leading use of ultrasound technology and is used in a variety of ways to check and maintain a healthy heart. 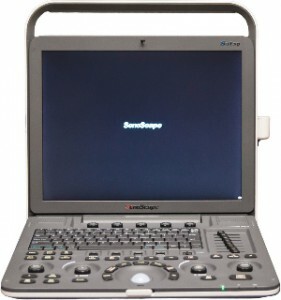 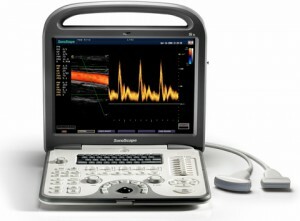 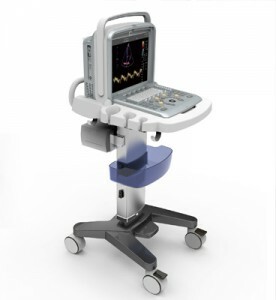 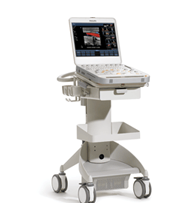 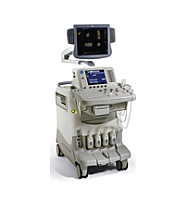 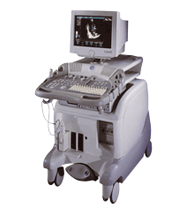 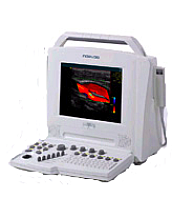 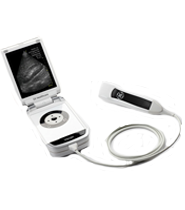 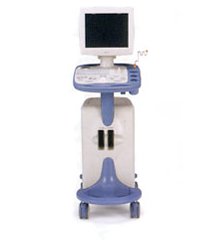 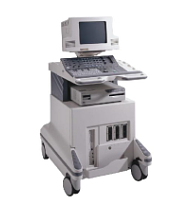 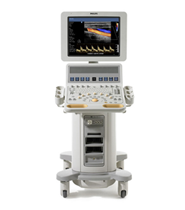 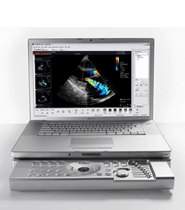 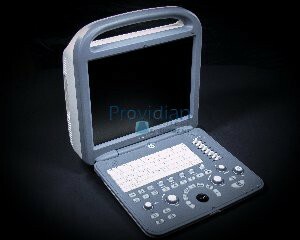 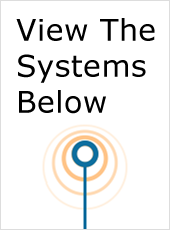 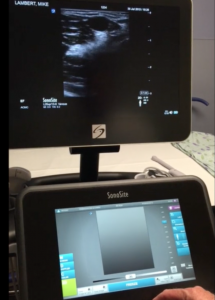 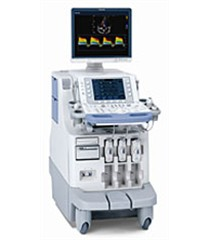 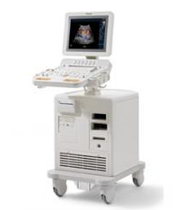 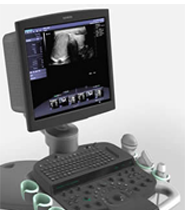 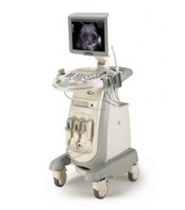 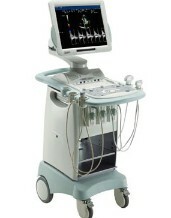 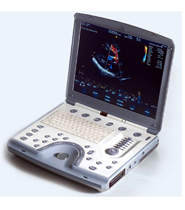 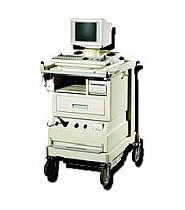 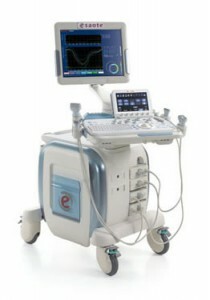 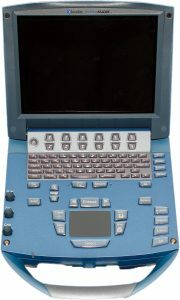 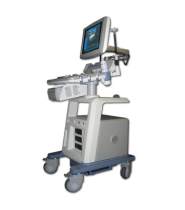 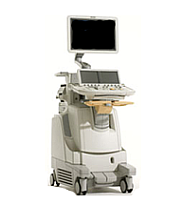 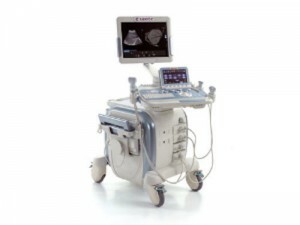 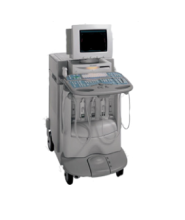 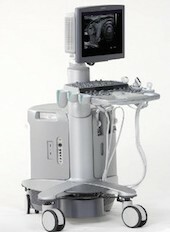 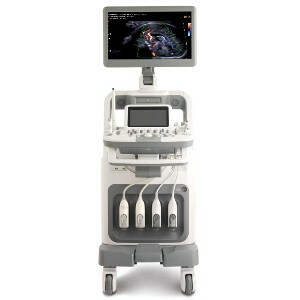 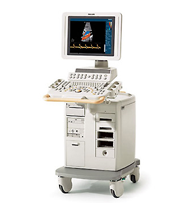 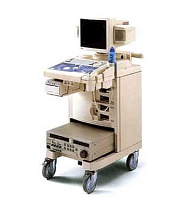 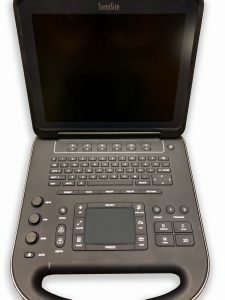 UsedUltrasound.com has a full inventory of cardiac ultrasound machines that can be used for both pediatric and adult cardiac applications. 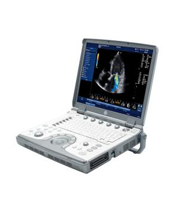 By using echocardiography, or an ultrasound of the heart, a doctor can get a detailed look at the heart and examine the speed and direction of the blood flow, plus take other measurements to judge the overall health of the heart. 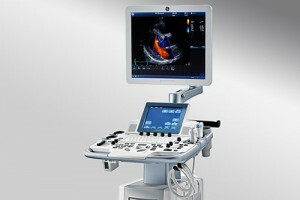 Cardiac ultrasound has become even more widely used in recent years as a tool to help prevent heart disease by finding problems early on and then helping the patients take steps to address those problems. 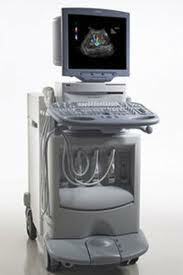 And once a plan of action is formulated to help the patient keep his or her heart healthy, cardiac ultrasound imaging becomes a vital part of that process as it can show if progress is being made. 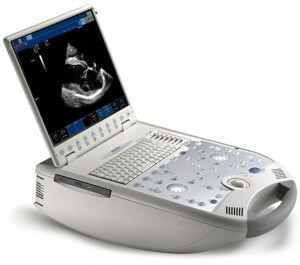 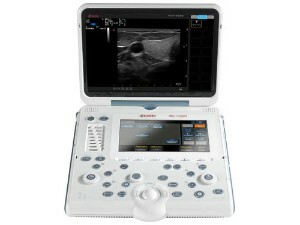 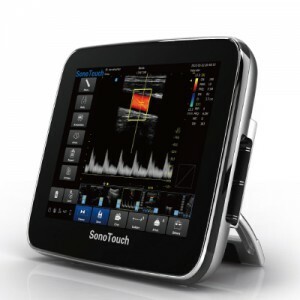 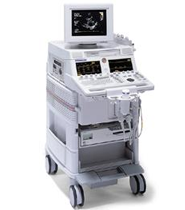 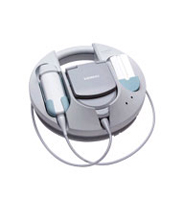 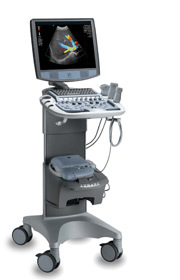 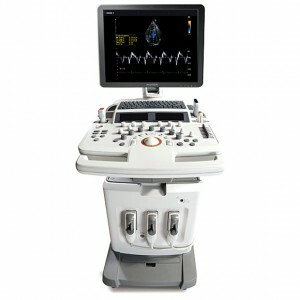 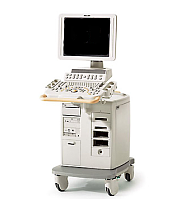 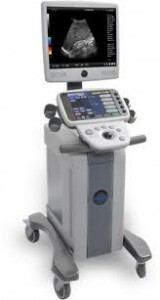 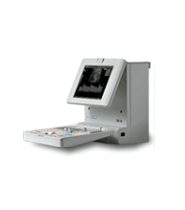 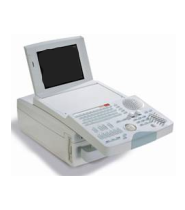 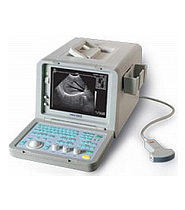 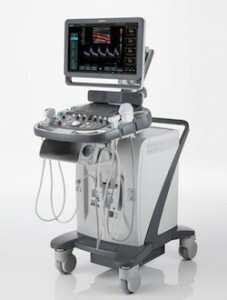 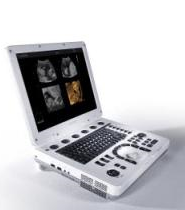 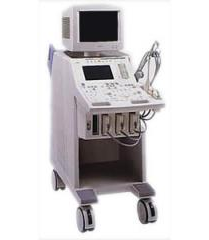 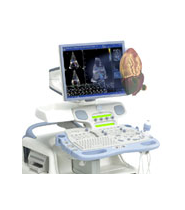 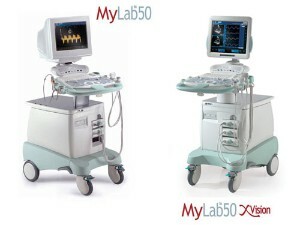 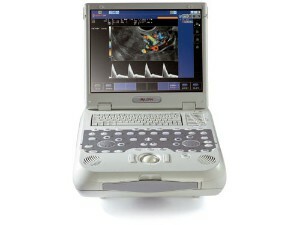 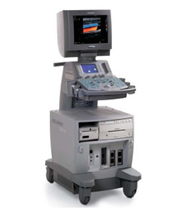 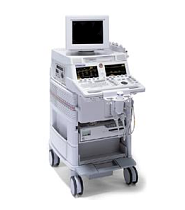 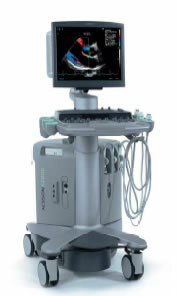 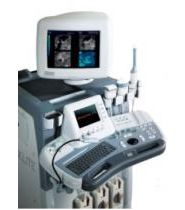 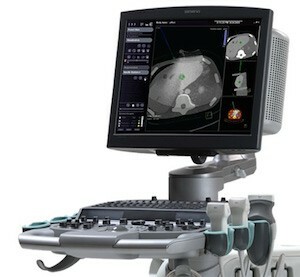 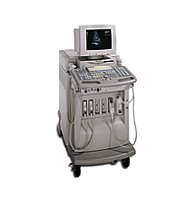 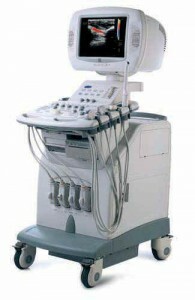 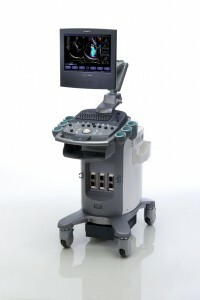 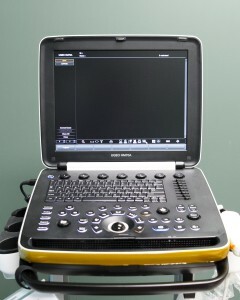 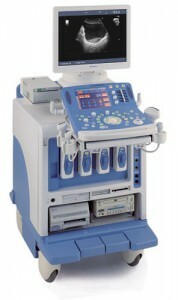 Among the top cardiac ultrasound machines available from UsedUltrasound.com are the HP Sonos 5500, SIUI CTS 200, SIUI CTS 485, Sonosite Sonoheart Elite and Sonosite MicroMaxx. 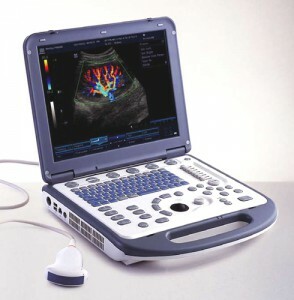 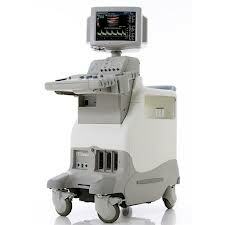 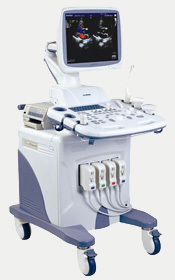 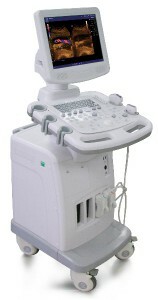 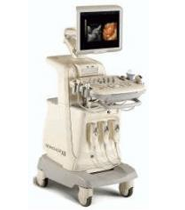 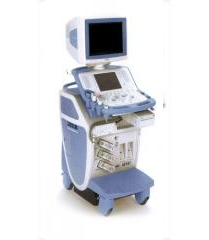 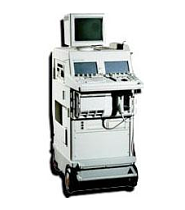 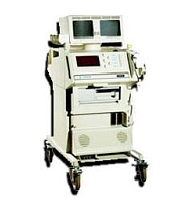 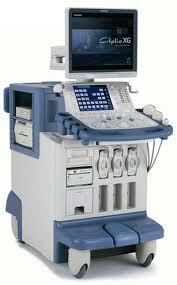 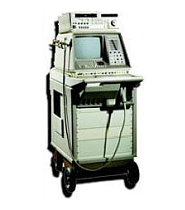 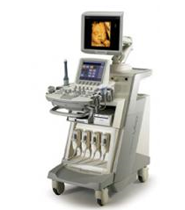 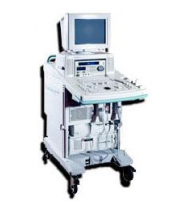 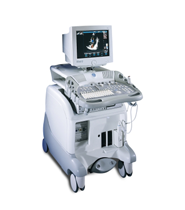 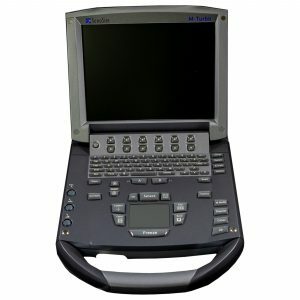 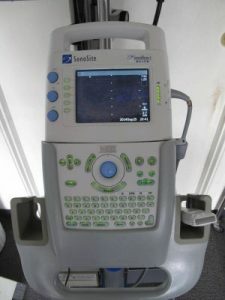 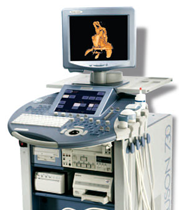 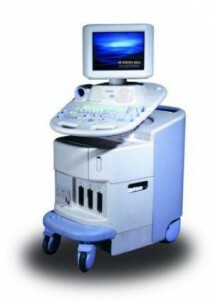 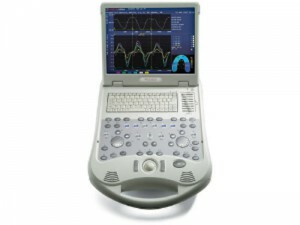 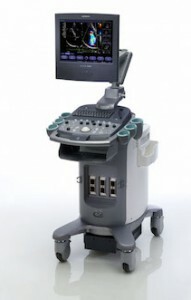 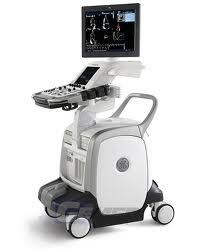 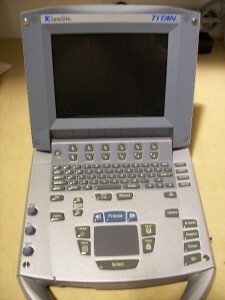 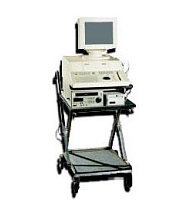 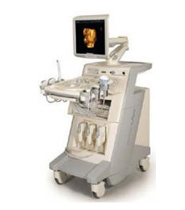 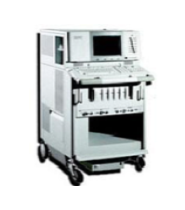 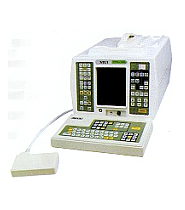 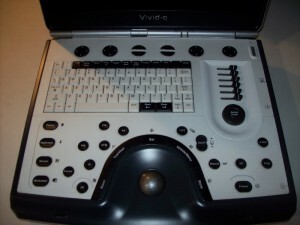 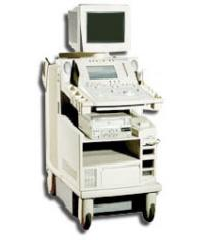 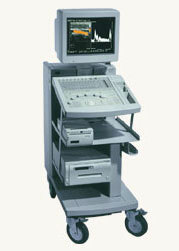 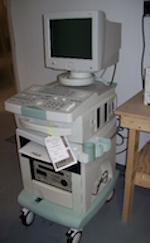 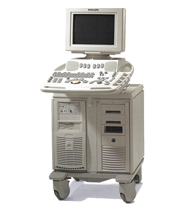 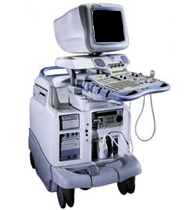 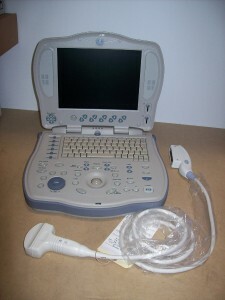 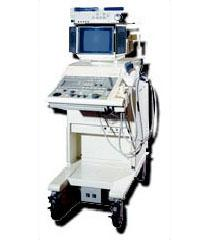 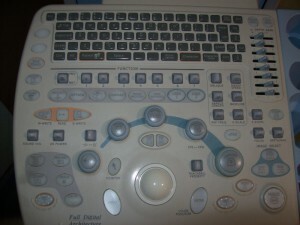 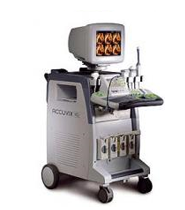 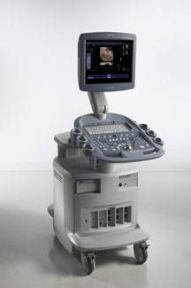 If you are looking for one of the biggest inventories of pre-owned ultrasound machines online, you will find it at UsedUltrasound.com. 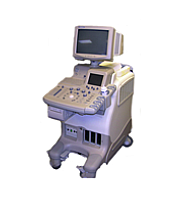 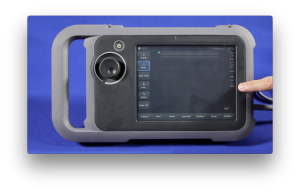 Not only do we carry ultrasound systems for every application, but we offer a 100% satisfaction guarantee and the security of knowing that our pre-owned ultrasound machines have been put through a 15-point reconditioning program and then tested and inspected. 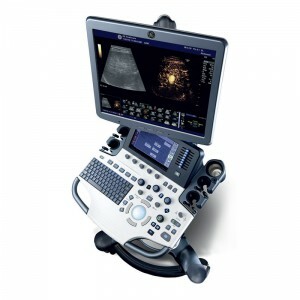 It’s no secret that you can save money with a pre-owned ultrasound machine, but many people are surprised to learn how much additional money they can save with pre-owned ultrasound probes, transducers and accessories from UsedUltrasound.com.